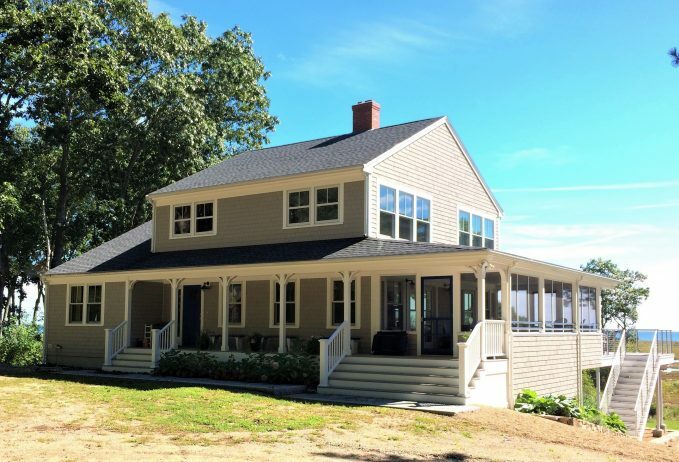 Home > About Millwork, Inc.
Millwork, Inc. is a small residential home construction firm specializing in high-end custom home renovations and remodeling in Winchester, the surrounding communities and the Greater Boston area. We have a diverse portfolio of projects, including new home construction, additions, kitchen and bath remodeling and custom carpentry. We tackle each job, large and small, with the same standards of superior craftsmanship and integrity. Glenn and his experienced team of carpenters are known for careful planning, quality workmanship, communication throughout the project, and respect for your home. Millwork, Inc. is fully licensed and insured, and is committed to working with you to make your home building project a complete success. Over 30 years in the residential construction business! Millwork, Inc. was founded in 1985 and has always been a family owned business, working primarily in Winchester, Massachusetts, and the surrounding communities. Our dedicated staff have many years of experience working together, and we hold ourselves to the highest standards of professionalism, courteousness and integrity. We run our crews from three fully stocked, company owned trucks, and our project managers work with the tools on site at our jobs daily. Over the years, we have carefully built up our business, one satisfied customer at a time. At Millwork, Inc. Builders, we believe that any job worth doing is worth doing right. When you spend money on your home you are making an investment in your most valuable asset. 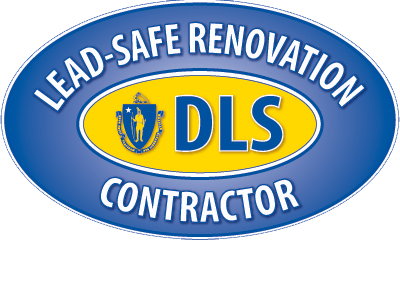 To this end, we use top quality materials, the latest in building technologies, and superior workmanship with attention to detail to make it all stand the test of time, especially in the often harsh New England climate. Whether renovating a bathroom, constructing your new home, or anything in between, we will work with you to determine a fair and realistic schedule and price for your project. The longstanding relationships we have with many of our customers is a great source of pride at Millwork, Inc. We look forward to working with you.